Amerisleep is one of the largest foam mattress retailers in the country. They have a wide variety of mattresses, offering something for all kinds of sleepers. You should check out our reviews of their specific mattresses once you find one you’re interested in. This page will give you a brief overview of their mattresses and help you understand which ones you might be interested in based on what kind of sleeper you are, and what kinds of priorities you have. 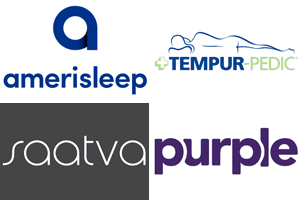 While Amerisleep makes many different kinds of mattresses, there are some things that all of their mattresses have in common. This includes things like materials, traits, and qualities. Amerisleep uses a material called Celliant for its covers. It is made from materials that are highly reactive to heat. What really sets this material apart though is the fact that it uses heat to produce infrared light. Infrared light isn’t visible to the naked eye, so it won’t bother you while you’re sleeping, but infrared head has also been shown to increase blood flow, which can help your body’s cells get more oxygen, reducing pain and keeping your body at a stable temperature. Another commonality in Amerisleeps’s mattress is the level of fire protection they offer, and the way that they get their fire protection. Amerisleep uses a fire sock. The fire sock is made from a combination of silica and rayon. It works by melting when there is a fire, which denies oxygen to the flames and putting it out. One of the best things about the fire sock is that it is Green Guard certified, which means you can be sure it won’t produce pollutants harmful to you or the environment. Surface Modification Technology – This is a special foam that Amerisleep’s more advanced models benefit from. It uses giant rollers to modify the active and transition foam layers to create channels into the bottom of the foam. 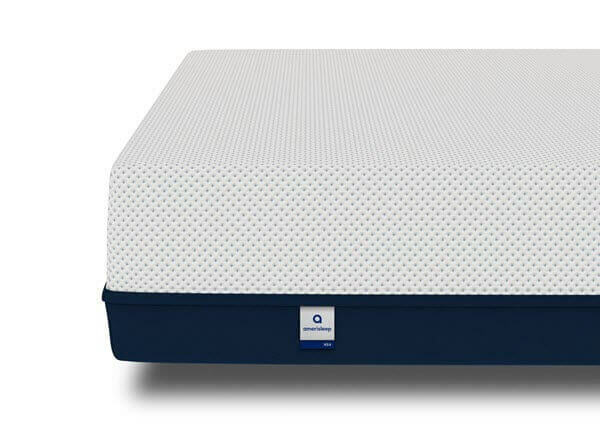 The result is enhanced breathability and cooling because more air is able to flow through the mattress. Additionally, the process helps to reduce the instance of pressure points in the foam, increasing the support the mattress offers. Bio-Core Base – The foundational layer for all of Amerisleep’s mattresses is made from Bio-Core. It’s a stronger, denser foam and helps the mattress hold its shape. The logistical and product support details for Amerisleep mattresses are also the same across the board. Warranty – 20 year warranty. 10 year Full Replacement, and 10 year prorated. This is one of the most comprehensive warranties in the mattress business today. Refunds & Exchanges – Within 90 days you can get a refund or exchange on the mattress, but you have to pay the cost of the return shipping. Organic – All foams have the GreeGuard certified Fire Sock and are made from plant based materials. Made in the USA – All mattresses are sourced from and manufactured in the USA. We’ve put together this handy chart that has all the information about the different Amerisleep options. Use it to get a better idea of what kind of Amerisleep mattress you might be most interested in. There’s a brief discussion of the different mattress types below the chart. The Americana, or AS1, is the firmest mattress that Amerisleep offers. It has a very plush and comfortable top, and then transitions to lots of support, reminiscent of a traditional mattress. Amerisleep recommends it for back and stomach sleepers, and it also takes full advantage of the Bio-Pure and Bio-Core technology to make comfortable but stable foam layers. This makes it an attractive option to sleepers who want a breathable memory foam mattress that is on the firmer end of the spectrum. The Colonial is one of Amerisleep’s most advanced models. 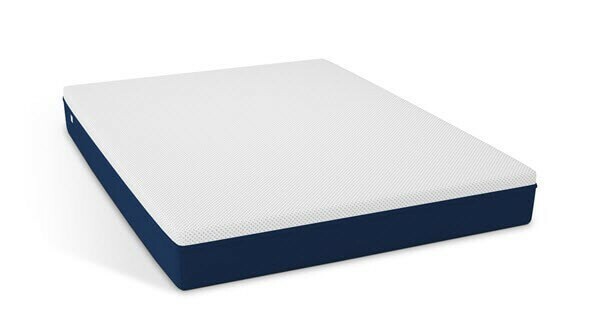 It is made from advanced Memory Foam, Bio-Pur+ And SMT foam. This is their second softest mattress, and offers a good amount of support, as well as body contouring and hug for your back and body. The Colonial, also known as the AS4, is recommended for side sleepers, as well as anyone who is looking for more softness when they’re in bed. The responsive feel relives pressure points, and can result in a floating sensation. This is hard to pull off with memory foam in general, and especially so with a soft mattress that provides great contour and hug. Like other Amerisleep products it takes advantage of the Celliant cover and works to turn your body heat into infrared light, cooling the mattress and helping blood flow at the same time. The Independence is the softest mattress that Amerisleep has to offer. It is also known as the AS5, and has more than a foot of plush, absorbent foam, measuring at 14”. One of the things that sets this mattress apart is the incorporation of Activus, a special foam that has the same level of contouring and hug as regular memory foam, but that is much more responsive than other memory foams. As a result, sleepers are less likely to feel like they are stuck in the mattress, or that they are sinking into it, which are common complaints with foam mattresses, especially the softer ones. 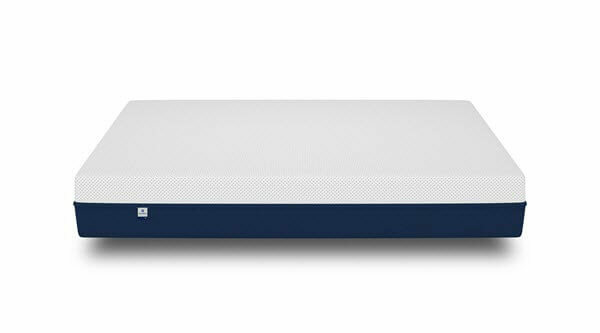 As with other Amerisleep mattresses, the Independence takes full advantage of the Bio-Pur and Bio-Core technologies to produce a mattress that has great support while still being comfortable to sleep on. The Independence is best for people who need extra support for dealing with pressure points, but want the softness and hug that memory foam mattresses provide. The Liberty, or AS3, is designed for side and back sleepers. It has a very soft feel and provides lots of hug with moderate sinkage that creates a very pleasant body-contouring effect. 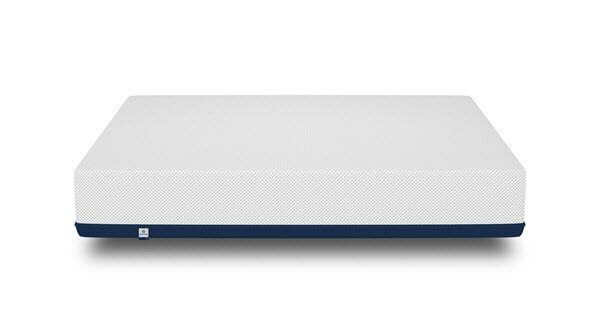 It manages to do this without losing responsiveness, support, or pressure point relief because of the unique way that it takes advantage of the advanced materials that Amerisleep uses in its mattresses. 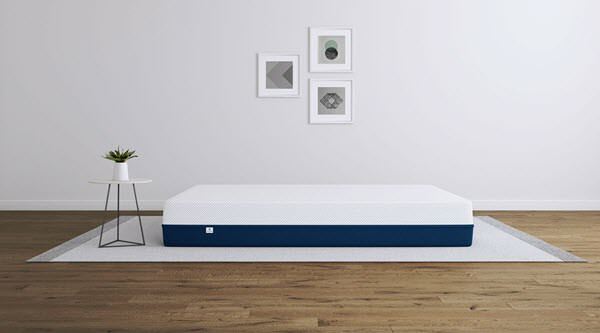 The Liberty is the best-selling Amerisleep mattress, which makes sense as it is also their most versatile product and the one that is designed to be appealing to the largest possible customer base. It takes advantage of the Bio-Pur and Affinity technologies that make Amerisleep mattresses so distinctive. The Revere mattress is the most popular offering that Amerisleep has available. It has a neutral firmness, making it a good choice for a wide variety of sleepers. Additionally, it provides great support which helps your spine and back rest properly, which should be appealing to anyone with back issues or pain when they sleep. The Revere, or AS2, takes full advantage of the proprietary Bio-Pur and Bio-Core technologies to help provide a very responsive but cool foam sleep surface. It is 12” thick, and has a textured white cover top with blue side panels and bottom. As you can see, there’s an Amerisleep mattress for everyone. Find the best mattress from Amerisleep that matches your sleeping needs and preferences and then compare that to other mattresses you’re considering. On the whole, Amerisleep makes excellent quality mattresses, and if you decide to go with any of them you’ll probably be happy with your choice. Something to watch out for is that Amerisleep frequently has sales online for money off and free shipping, and they also offer promotional deals through a number of websites, so look around if you’re considering buying an Amerisleep mattress, you can probably find a deal to help make it even cheaper!